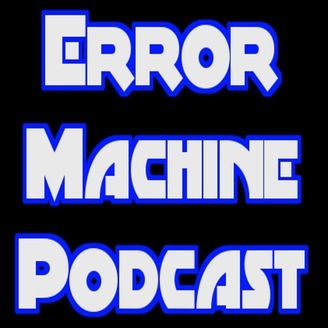 The Error Machine Podcast consists of a random mishmash of Dustin Thomas, Luke Roberts, Chris Cramer, and Chris Schram, four friends that occasionally get together to talk mostly about video games, but they also dabble in pro wrestling, making references to The Simpsons, making fun of 90s Nu Metal bands, and other fun stuff. 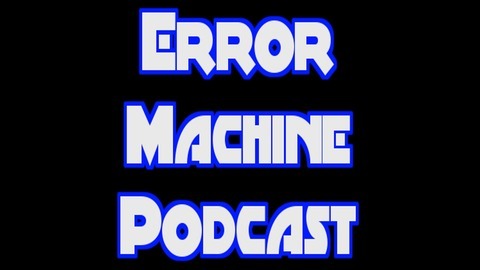 There are reasons we've taken a bit of a break from recording the show, but we're back, baby! We cover all the games we've been playing over the past month, as well as diving in to all the juicy details about our hiatus, new Nintendo Switch models, and the announcement of Borderlands 3! 1.04.00 Is It a Switch Game?